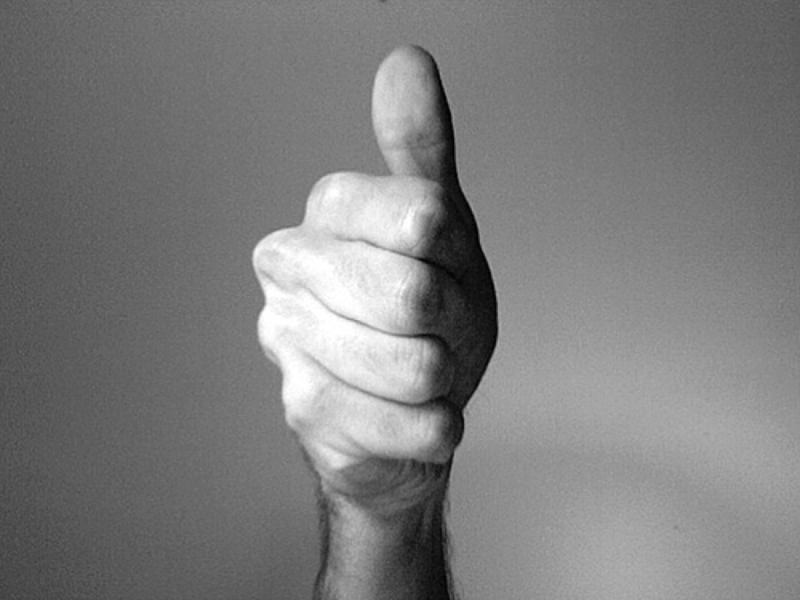 We’ve all heard the old adage, “This is for your own good!” at some point during our lives. And while we know there’s truth to the statement, it doesn’t make whatever the saying prefaces any easier to stomach. For drivers and vehicles in the trucking industry, there’s a good-for-you event every June. And the question is, are you ready for Roadcheck? Begun in1988 and now in its 28th year, International Roadcheck is an annual three-day event that takes place in early June. During the predetermined 72-hour timeframe—scheduled this year for June 2, 3 and 4—CVSA-certified inspectors undertake compliance, enforcement and educational initiatives throughout North America. 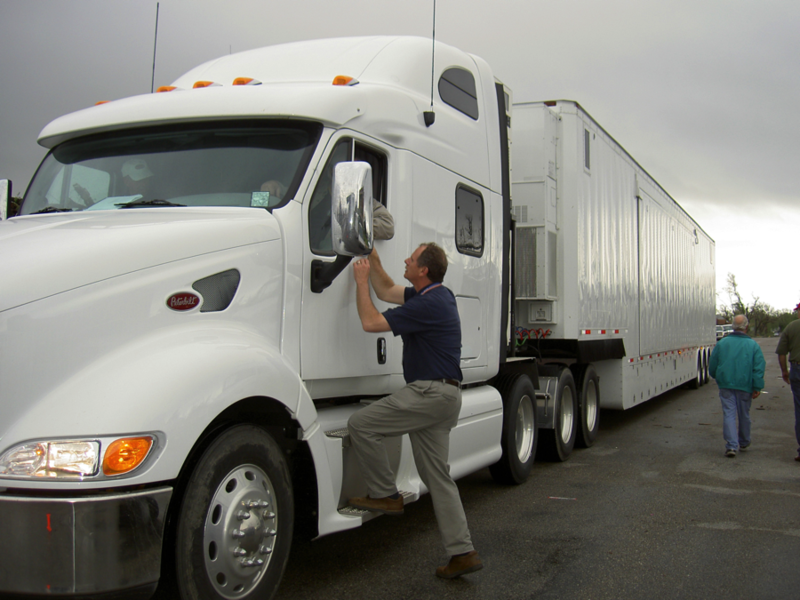 These targeted checks are focused on determining safety and security compliance of various elements of motor carriers, vehicles, drivers and cargo. 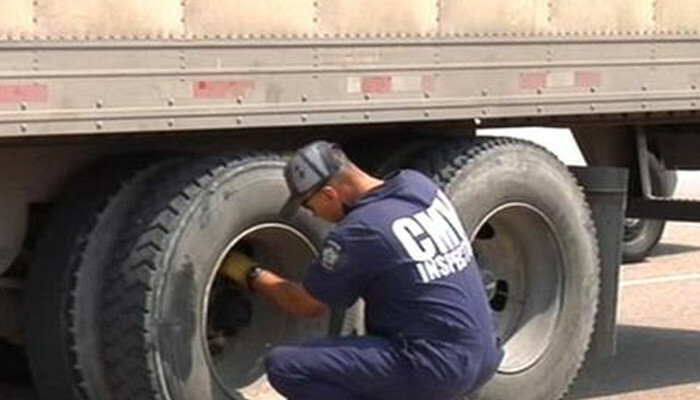 The largest targeted enforcement program for commercial motor vehicles in the world, an average of 17 trucks or buses inspected every minute during Roadcheck. According to CVSA, in 2014, 95.2 percent of all drivers had no out-of-service (OOS) violations, and 4.8 percent were placed OOS following checks (up from 4.3 percent in 2013). The highest percentage of driver violations occurred in the hours of service category (46.5 percent), with false logs coming in at a distant second (13.7 percent in 2014). For vehicle inspections, 81.3 percent had no OOS violations, and 18.7 percent were placed Out of Service (down from 20.6 percent in 2013). The most vehicle violations resulted from bad brakes: 29.5 percent for overall brake system non-compliance, and 16.7 percent for needed brake adjustment. Here’s another catch-phrase we all know and love: Knowledge is power. While International Roadcheck may not be something every trucker looks forward to, being dinged for noncompliance is 100 percent avoidable. Getting your truck into the shop now, having any necessary repairs done, and keeping accurate logs will serve as the best defense against being on the wrong side of this year’s stats. Get started by reviewing the International Roadcheck Checklist for Drivers online.